Looking forward with product innovation. At professional automated and self-serve carwashes, some, if not most, of a site’s success is contingent on the tools of the carwash trade: products, supplies and equipment that are used throughout the business. And, to make it challenging even for the most competent and experienced of carwash owners and operators, certain product and equipment changes and upgrades are almost certain with today’s modern features and capabilities. In fact, with the current pace of technology and the mounting infusion of software/web integration with carwash equipment and office systems, carwashes can be upgrading as frequently as monthly and possibly weekly, particularly on the back-end, operational side of the business. Still, even with required updates throughout the year, equipment and web-enabled solutions on the market today are helping carwash owners and operators increase efficiencies, maximize productivity, provide overall cost savings, promote safety and bring more cars in (and out) of your site. These benefits are extremely important as many new and existing carwashes around the country are focusing on volume and increasing car counts as the industry experiences its current surge of consumer interest. Each month in our print publication, we offer a roundup of the newest products and equipment to hit the market. This section (Marketplace, Technology & Innovations) is really only a small, monthly snapshot of the industry’s overall new product development. We delve deeper into the products, services and equipment available in the professional carwashing market in this year’s “2017 Buyers Guide,” which is included with the December 2016 issue. The annual guide features leading carwash manufacturers, distributors and consultants available to help carwash owners and operators be more successful. We also include product categories with suppliers listed for a year-long, quick reference guide. In addition to the print edition, we also maintain an online Directory for our web savvy audience. Found at www.carwash.com/business-directory, visitors can find product releases, company news, white papers and more from these manufacturers and distributors. 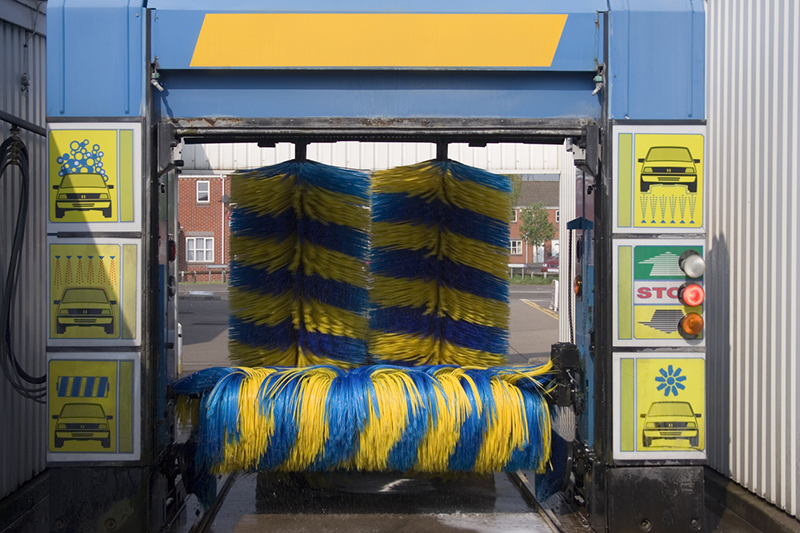 We hope that 2016 was a good year for your carwash. The staff of Professional Carwashing & Detailing wishes you a happy and healthy holiday season and a prosperous new year.